The news of Amal Alamuddin’s arrival in Greece were first revealed in an exclusive interview given by Phaedon Papamichail, a Greek director and cinematographer, to Andro TV. 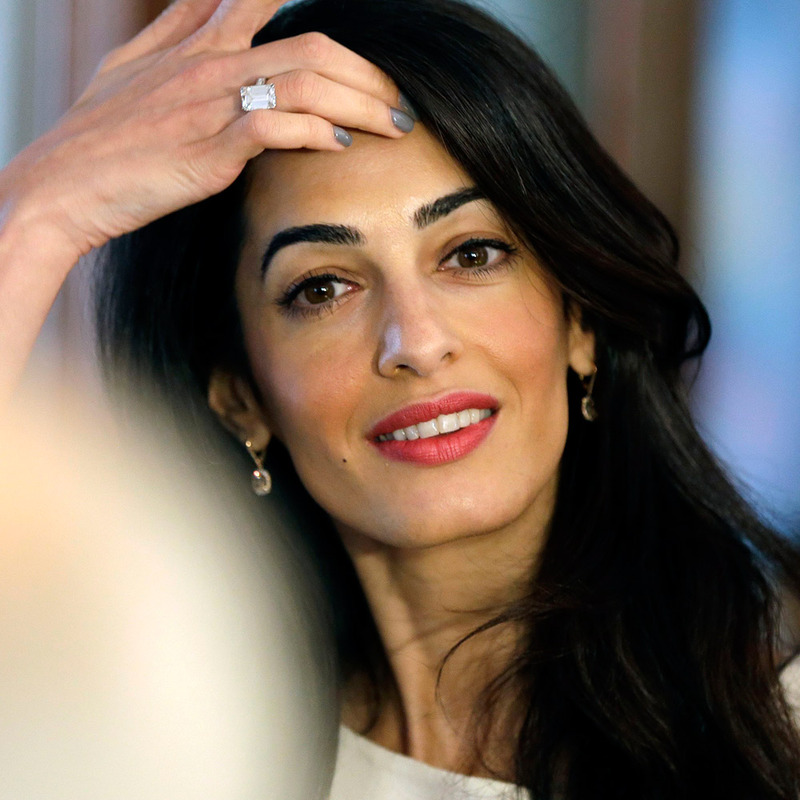 According to media reports, Amal Alamuddin will arrive in Greece on Monday, October 13 and she will stay in the country until Wednesday, October 15. She will be accompanied by two lawyers who are members of her legal team and David Hill, chair of the International Association of the Parthenon Sculptures. Reliable sources report that she will stay at the 5-star Hotel Grande Bretagne in Athens, where a suite has already been booked for her. So far she has not expressed any specific preferences regarding the accommodations. Her only request from the Greek government is to forgot any wedding gifts because, as she has many times stressed, she is not coming to Greece to celebrate or promote her wedding, but to support the cause of the Pathenon marbles return. 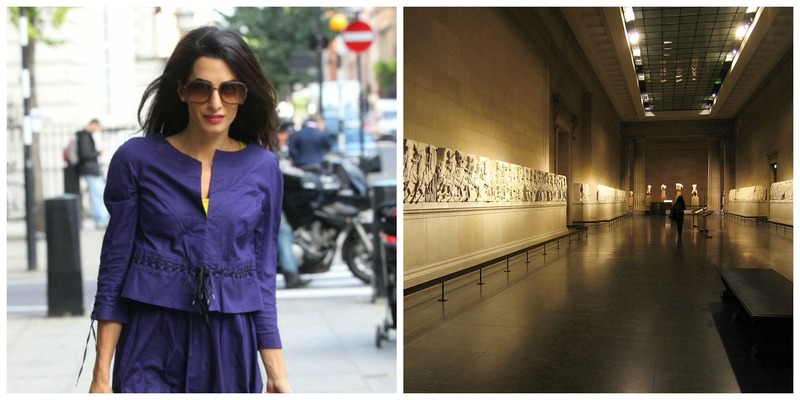 According to the same source, upon her arrival in Greece, Amal will be presented with the extended history of the Parthenon marbles case in order to study it and decide which role to undertake. She is also scheduled to meet with Prime Minister Antonis Samaras, Culture Minister Costas Tasoulas and Archaeologist and general secretary of the Ministry of Culture Ms Lina Mendoni. Next Post Amal Alamuddin and George Clooney’s new mansion – Aberlash House ? Wonderful! Looking forward to hearing more about her work with this. Another commendable cause Amal has taken up with her work.